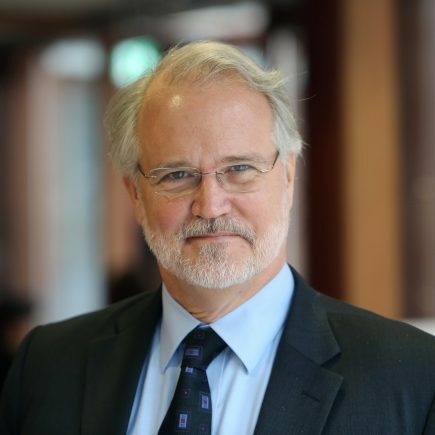 Craig Calhoun is President of the Berggruen Institute (BI). From 2012-2016, Calhoun was Director and President of the London School of Economics and Political Science, where he remains Centennial Professor. He led major efforts to strengthen LSE’s faculty and its leadership in interdisciplinary, international social science and public policy analysis; to upgrade the quality of teaching; to improve the campus and LSE’s relations to the city around it; and to enhance equity, diversity, and inclusion. He set records for philanthropic fundraising two years in a row.Before LSE, Calhoun was President of the New York-based Social Science Research Council (SSRC), and University Professor of Social Sciences and Director of the Institute for Public Knowledge at NYU. He previously taught at Columbia University and the University of North Carolina, Chapel Hill – where he served as Dean of the Graduate School and founding Director of the University Center for International Studies (now Fedex Center for Global Education). He has been a visiting professor in Asmara, Beijing, Berlin, Bristol, Khartoum, Oslo, and Paris.